A very simple idea done right. 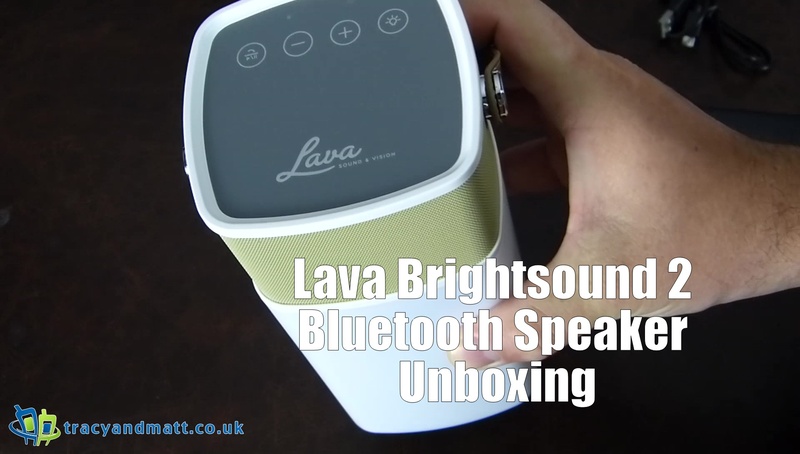 The Lava Brightsounds 2 Bluetooth speaker is a mixture of three things, a Bluetooth speaker, a LED lantern and a power bank. Design to give you around 36 hours of playback and take a little rain the Brightsound 2 is a 5 watt single stereo speaker that should make any camping trip or festival more enjoyable.